Donate Today to Help Support the Blue Star Mothers! We are mothers who now have, or have had, children honorably serving in the military. We are a non-profit (501[c]3) Veterans service organization supporting our military children while promoting patriotism. 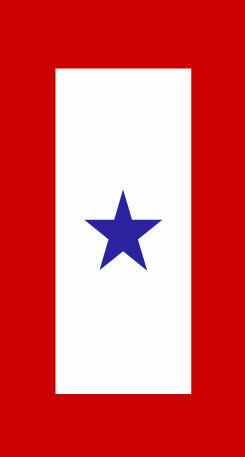 A Blue Star Banner represents the family of those in active duty military service. We are always in need of items for our care package. Please review our list of items we are in need of. 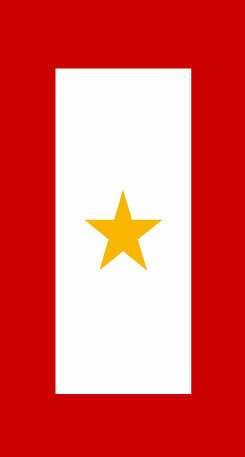 The Gold Star Banner represents the family of one who made the ultimate sacrifice during military service. We feel those feelings because we are also those moms!! The group supports one another while our children are deployed.